Monitoring — Snap! 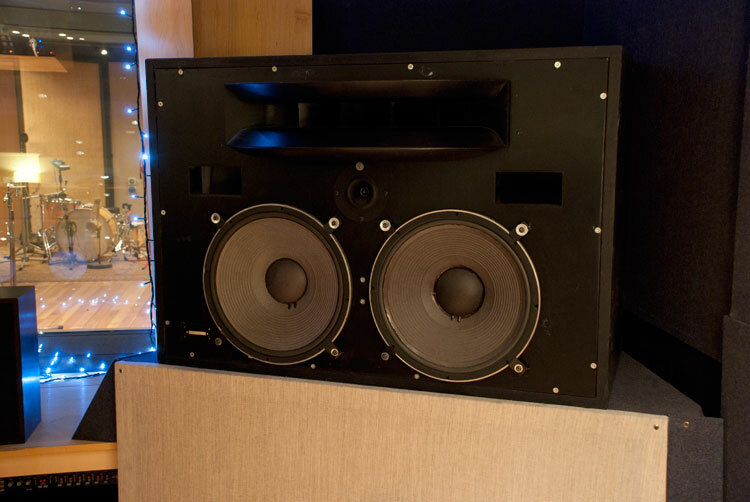 Studios Snap - London Recording Studio - Monitors and foldback systems. Regarded as the world’s finest monitor controller, the Grace M905 replaces the centre section in our console, delivering pristine reproduction of audio from multiple sources, along with speaker switching, talkback and reference quality headphone amps. We use the latest ATC SCM25A PRO three way mid/nearfield monitors. Widely regarded as one of the best nearfield speakers available. After trying out several near fields, we fell in love with these immediately. The obligatory Yamaha NS10M's need no introduction. 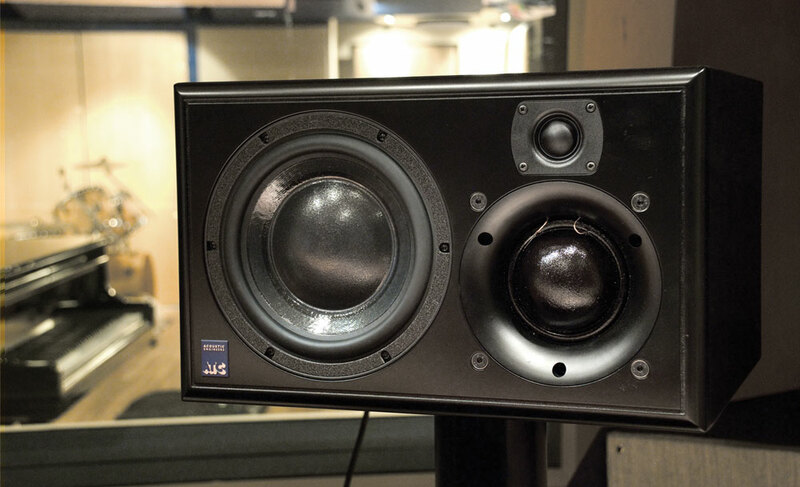 Proac Studio 100 monitors can be requested in place of NS10's - Just let us know in advance if you'd prefer them! Powerful 3 way main monitors with Tad horns, JBL drivers and custom ATC subs all powered by Bryston amps. Hassle free headphone mixes that can be controlled by the musician. 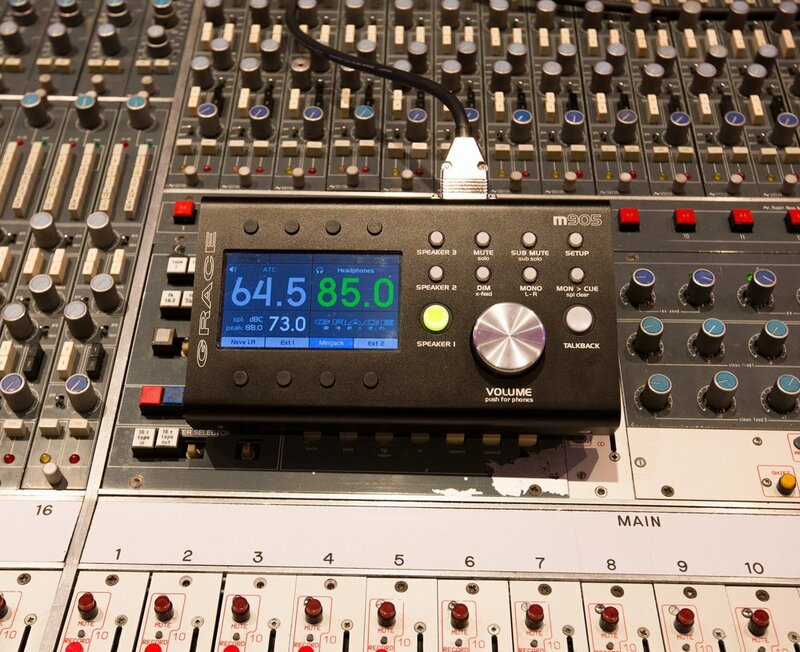 The system can be fed from any analogue source, allowing total flexibility regardless of your setup. The Aviom's can be used in any room throughout the building.